I first met Tsanna at the 2010 P&G Beauty and Grooming Awards where she was in the running for the new faces award, keep in mind that in order to be nominated you had to have been in the industry for a year or less and at the time this new comer wasn’t well-known, but what a difference a year makes. Represented by Sutherlands here in Toronto and by IMG in New York Tsanna’s international modelling career took flight. Oh, and yeah you heard right she is repped by the largest agency in the world and it shows. In the last year we have seen her star rise appearing in editorials for Cosmopolitan South Africa, How to spend it Magazine, numerous covers; not to mention walking in the last two seasons of LG Toronto Fashion week. In my opinion she has the perfect swim suit body and I wouldn’t be surprised to see this gorg young lady as a Victoria Secret Angel! I expect big things from this girl and you should too! Can we say another Canadian Super Model! 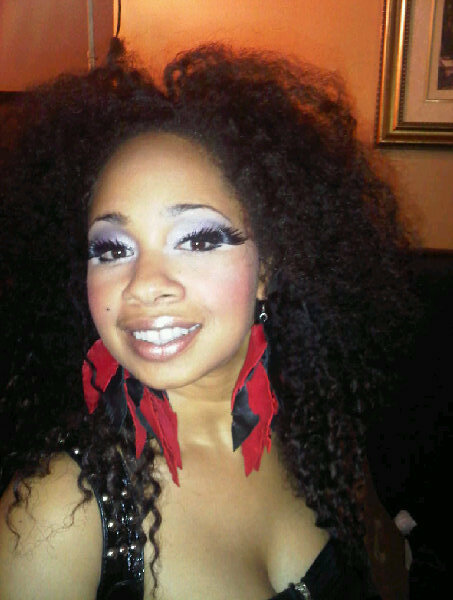 My first introduction to House of Dame was on the set of It’s Been Done stylists promo shoot that I covered last year. HOD was on set providing some of her fab jewellery for a few of the looks that Sheronna and Janielle were doing that day. I didn’t have a full opportunity to talk about the pieces or even to see all of them as my focus was on IBD. Since then I have only heard amazing things about HOD and the company’s designer Erica Kain. (I love her name…don’t you?) In any case I was lucky enough to score an interview with her and I hope you enjoy the read as much as I enjoy her amazing pieces. Here is Erica Kain in her own words…. How did you become a fashion designer? After years of going through the malls and not seeing what I wanted in stores I felt like there was a missing gap that I could fill with my fashion sense. 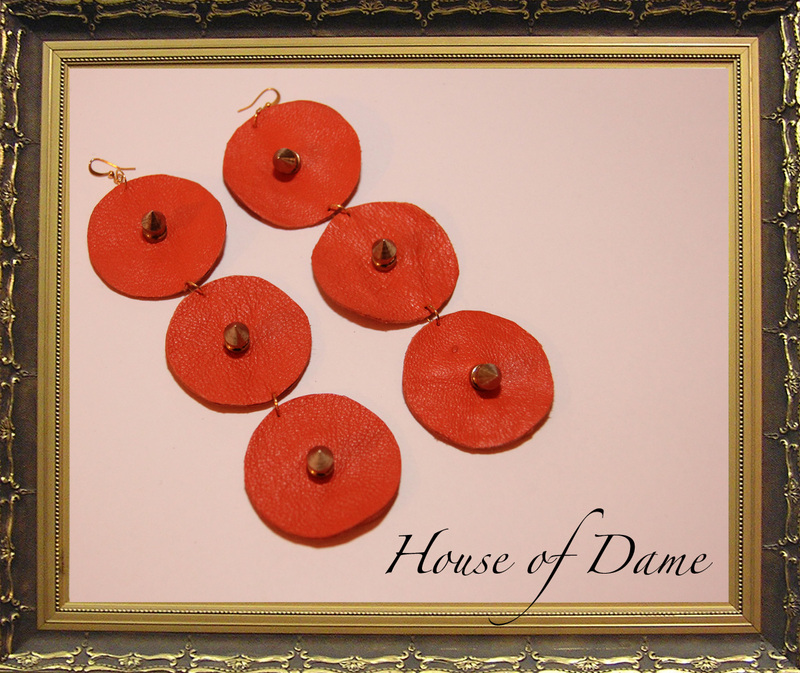 Who is the House of Dame woman? 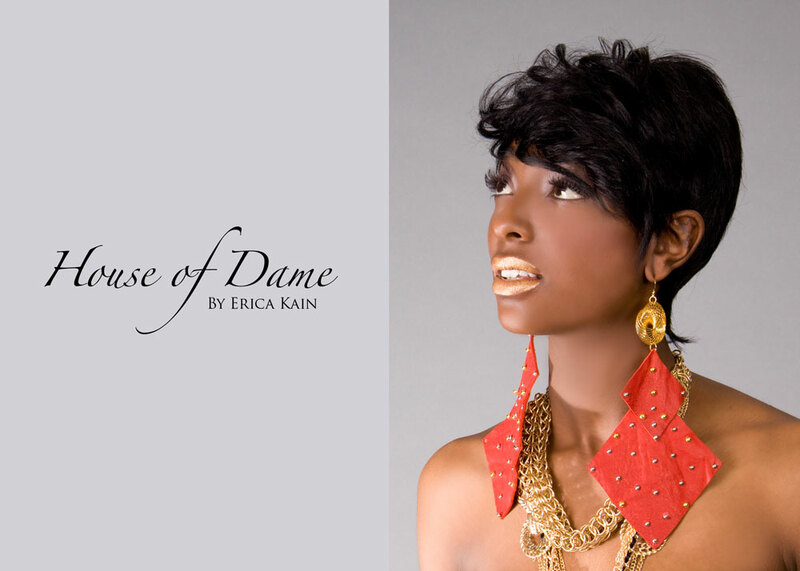 The House of Dame woman is anyone who knows them-self and is a true city slicker and is ready to face the unknown with their fashion forward self. Where did you get the name HOD (House of Dame)? HOD is a power movement and with the name I knew that I had to pick a name that spoke volumes provided a little shock value and made a statement to fashion lovers. Dame means women of authority and I believe in female power so of course I thought to use it in my accessories line which is mostly focused on women. HOD came from the gut and after research and long thinking truthfully it came from the heart. Who is your favourite accessories designer? 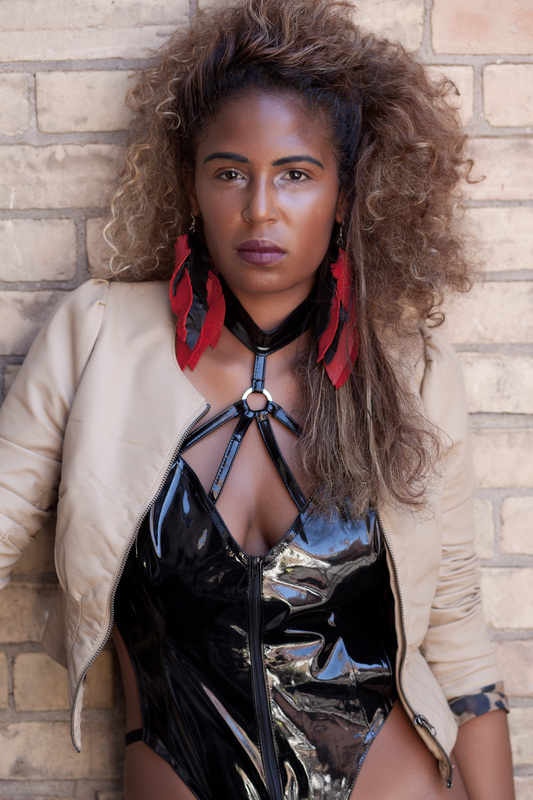 My fav fav FAV accessory designer is Melody Ehsani…….Girl is Rock’n. Which season combination do you prefer? Spring/Summer or Fall/Winter? What comes first fashion or Style? To me it has to be style. Fashion comes and goes but your style is for you for ever. Who is your favourite clothing designer? 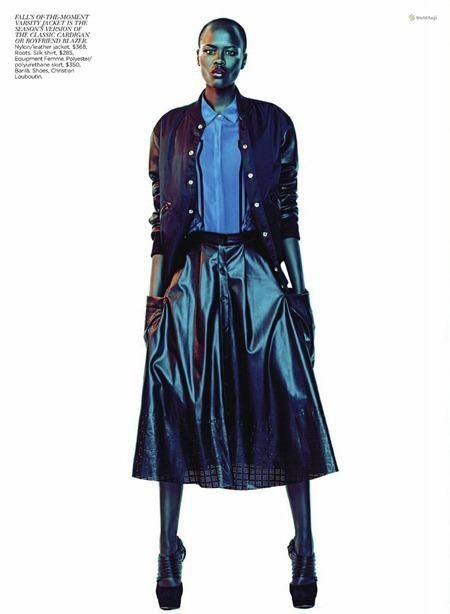 Hands down it has to be a tie between Zac Posen and Marc Jacob……Hot Hot HOTTT!!!! Where can you get HOD merchandise? Modern day access is amazing and now that we have twitter, facebook and email anyone can hit me up to inquirer about my line. Until my website is official its word of mouth. How important is design to the fashion industry or as a whole? Design is the way you work with an idea to bring it to life that makes your vision come true. 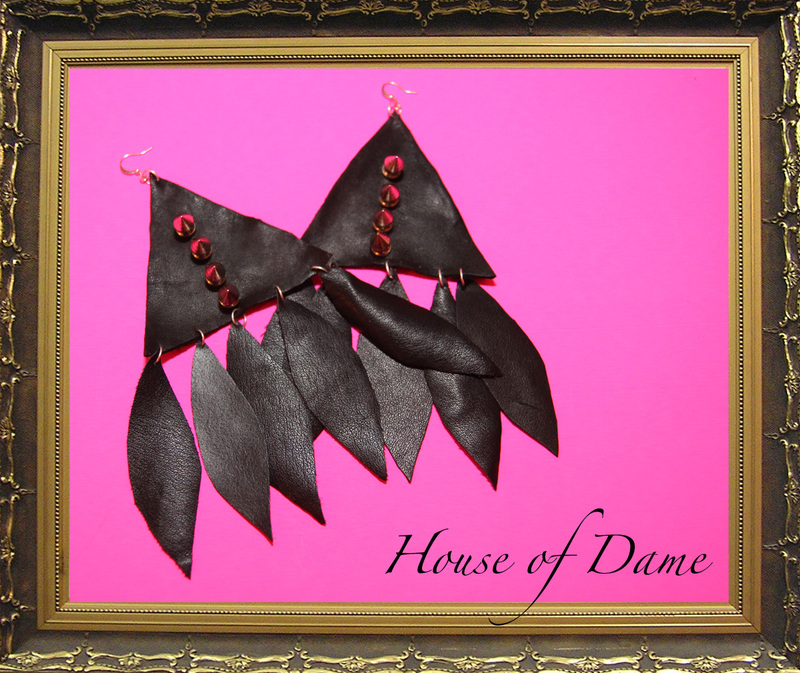 I’m all about being bold, displaying other cultures and being daring…The House of Dame Way! Check out some of the people who have worn HOD jewellery! That was my interview with Erica Kain I hope you enjoyed it. I enjoyed writing it!